Apple left out standard MIDI file import from Garage Band, but a new app, Dent du MIDI, fills the gap. Current version is 0.1, and lets you drag-and-drop files to convert. Let us know if it's working for you -- hit the comments link. Abstract: There isn't much information available, since they don't even have an ETA yet, but the rumor is that it will be more affordable than other firewire interfaces. Basically, the specs look like a better done M-Audio 410. The determining factor will be the drivers (as usual). 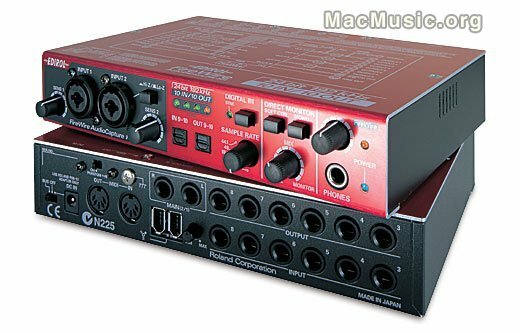 Ed: Well, quality seems an issue, too, and I prefer the fidelity of the M-Audio eqipment to Edirol, but read on! Spectrasonics has used Winter NAMM 2004 to debut its new software technology called S.A.G.E. — "Spectrasonics Advanced Groove Engine." S.A.G.E. is an underlying core technology that allows extensive real-time control, creation and manipulation of grooves while retaining sound quality. Spectrasonics, previously known only for licensing its technology for other company's virtual instruments, is now stepping into the arena as a developer in its own right (though readers will likely recall the company's excellent Atmosphere plug-in). S.A.G.E. 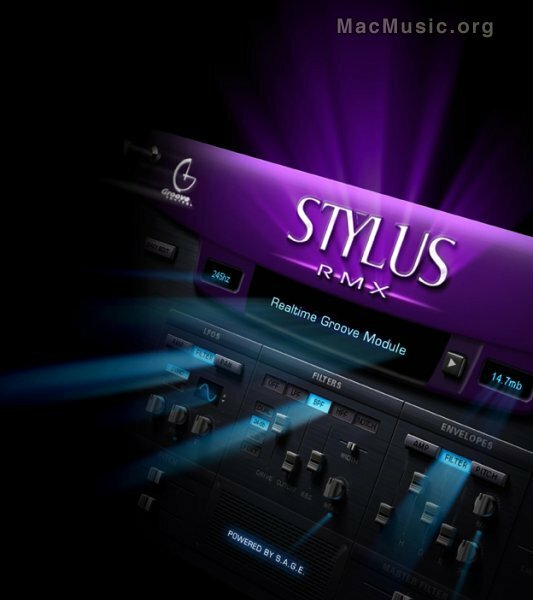 technology will be used in many new products from Spectrasonics in the future, starting with the new "Stylus RMX " vinyl groove virtual instrument being previewed at NAMM. Building on the company's previous Groove Control technology, S.A.G.E. will support that format as well as REX1, and REX2.